Pure Spa Direct Blog: New Vegan Offerings for Your Spa! Do you have animal loving vegan clients who are extremely conscientious towards their beliefs? Vegans are not only concerned about the the food they put into their mouths - product ingredients are equally as important! As an animal lover and vegetarian, I definitely believe in the importance of vegan, cruelty-free products. There is a huge market for it as well! Veganism and the Animal Rights Movement in general are most certainly peaking, and more and more companies are incorporating vegan products into their lines. Is your spa vegan friendly? Why not incorporate products into your spa for your animal loving clients?! I have just the line for you! 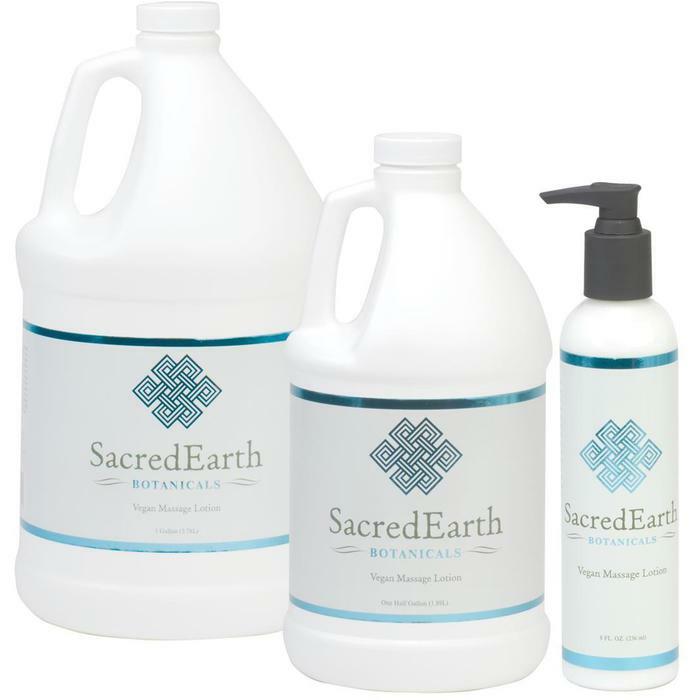 Here at Pure Spa Direct, we just got in Sacred Earth products that are vegan (and I couldn't be more excited)! Check them out below! 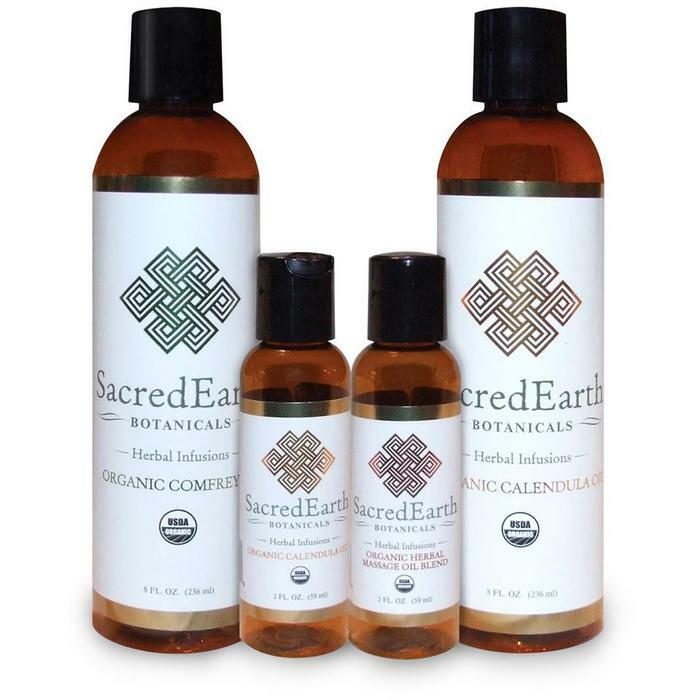 Our SacredEarth Botanicals' Massage Lotion is light, vegan, and provides excellent absorption! It is rich in organic polyunsaturated oils and organic botanical extracts for a calming, therapeutic experience for the client. Unscented, hypo-allergenic, vegan.. your clients are going to love it! The best part is that it comes in a retail size that your clients can take home with them. 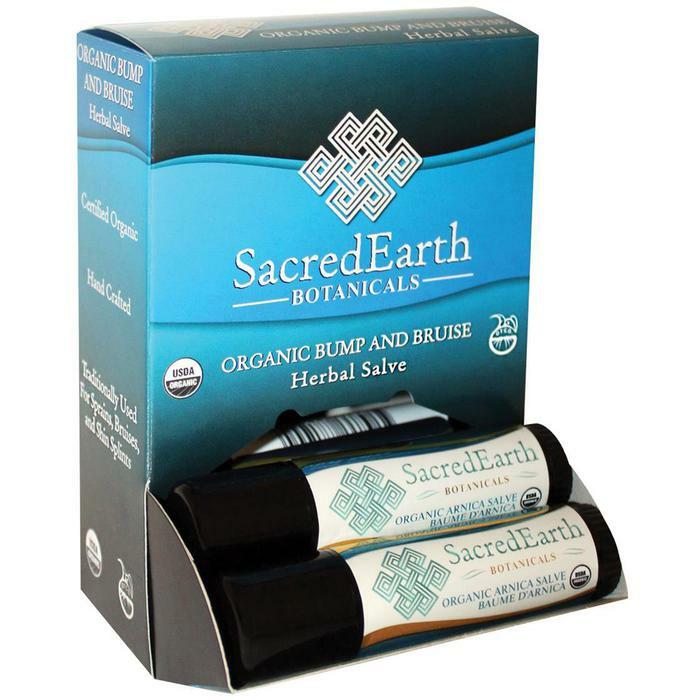 A great product you can retail to your clients is Sacred Earth's Organic Arnica Body Salve! They are super adorable and small enough to place in a purse or a pocket. These body salves provide an easy, on-the-go aid for continued therapy in the comfort of their own home! Why not add a Vegan Pedicure to your spa menu?! 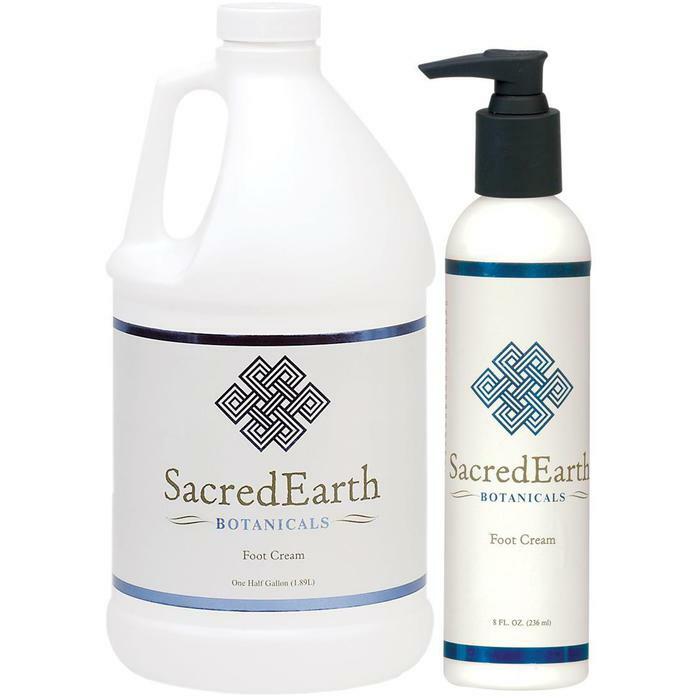 The Sacred Earth Botanicals Foot Cream was formulated to bring relief to dry and achy feet and legs by increasing blood flow and promoting healing using a custom blend of organic essential oils and extracts. The peppermint scent is very therapeutic and soothing as well. SacredEarth Botanicals Certified Organic Herbal Infusions have actually been handcrafted using the cold infusion method. The process takes organically grown herbal material and soaks them in organic sunflower oil. The blend then sits for months at a time, allowing for the release of it's therapeutic constituents to be suspended in the oil. You can enhance your client's experience with these soothing aromas! They are certified organic and, of course, vegan!